Is there a better alternative to Spotlife? Is Spotlife really the best app in Applications category? Will Spotlife work good on macOS 10.13.4? 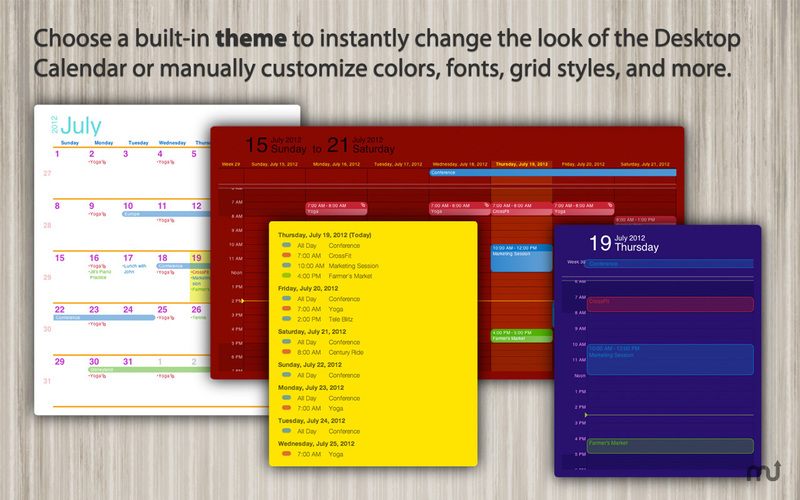 Spotlife is the fastest, easiest way to view the important happenings in your life. 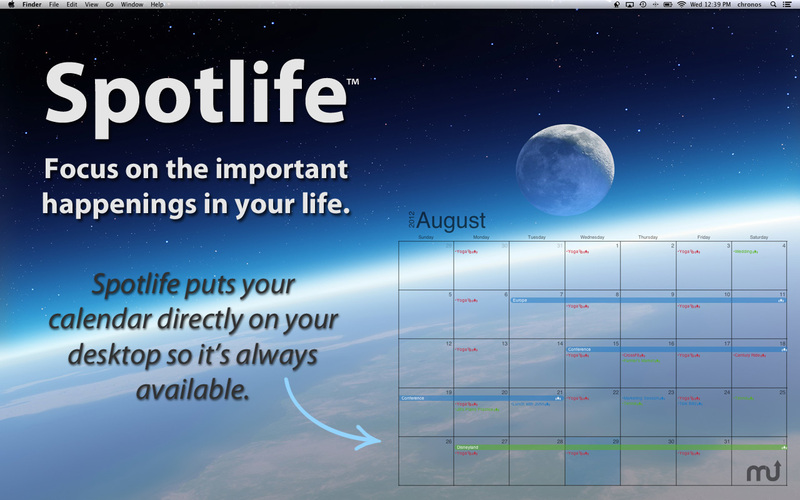 Spotlife puts your calendar directly on your desktop, so it's always available to you. 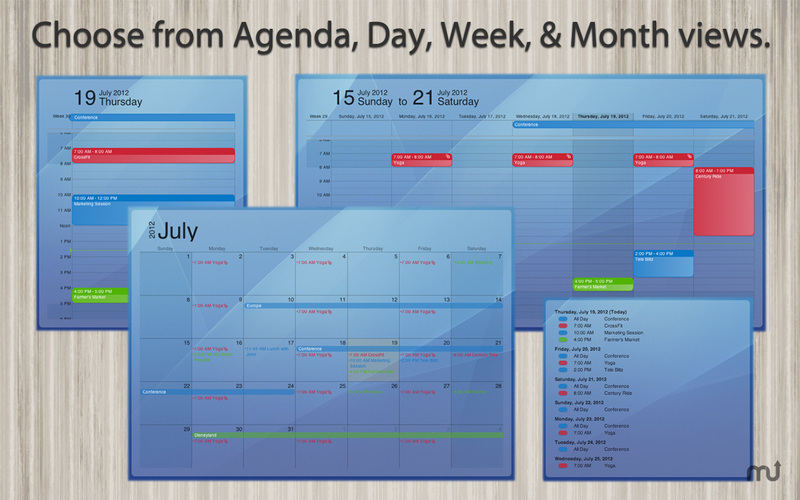 Press a keyboard shortcut at any time from any application, and the Desktop Calendar will zoom forward above all other windows -- now you'll truly be able to put your life in the spotlight. Supports On My Mac, iCloud, Exchange, Yahoo, Google, CalDAV, etc. Spotlife needs a rating. Be the first to rate this app and get the discussion started!